In the marketing world, proofreading is a crucial skill. Whether you’re looking through a proposal, writing content for a site, or building an eBook, it’s important to proofread your work with a fine tooth comb. The problem, often when you need to proofread something you glance through it without reading the content, or read over it but miss simple errors. I know a lot of people that just look for the red underlined words that Word highlights for you. One advanced technique is to use a text to speech reader. Fortunately for Mac users, there is one built in. 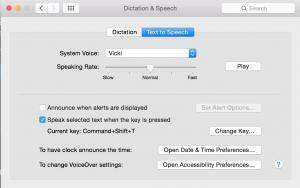 On a Mac, open up your System Preferences and look for the Dictation & Speech Icon. Inside there, set-up your preferences, you can choose from one of six standard computer voices. 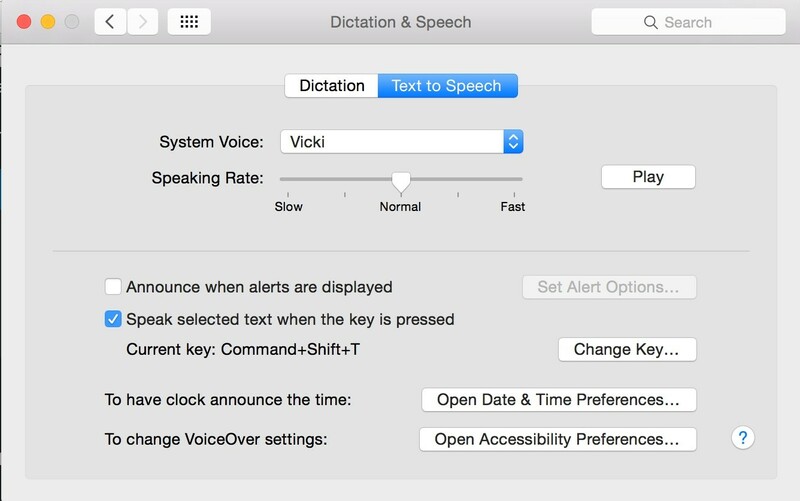 Most importantly, set-up a short-cut key which will speak your text when pressed on highlighted text. For me, I use “Command+Shift+T”. 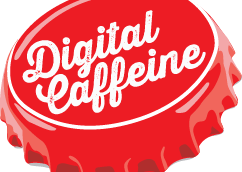 Then open your document, highlight the text you want to proofread, and have it dictated back to you. Not only will this help you catch misspellings, but it will also help find phrases that may sound great in your head, but make no sense when read back to you. I often find it most helpful to highlight a paragraph or two at a time and read along as it’s being spoken to me.